Contemporary European styling in attractive pieces that are easy to reconfigure for customized workspace solutions. Install ReadyВќ construction means filing and storage units ship pre-assembled for time-saving delivery and installation. Durable Diamond CoatВќ finish on worksurface is scratch- and stain-resistant. Accommodates letter/legal size hanging files. Shaped PVC edge banding resists collisions and dents. Levelers adjust for stability on uneven floors. Color: Harvest Cherry; Overall Width: 35 3/4\\"; Overall Depth: 23 3/8\"\"; Overall Height: 29\"\"." Contemporary European styling in attractive pieces that are easy to reconfigure for customized workspace solutions. Install Ready construction means filing and storage units ship pre-assembled for time-saving delivery and installation. Durable Diamond Coat finish on worksurface is scratch- and stain-resistant. Accommodates letter/legal size hanging files. Shaped PVC edge banding resists collisions and dents. Levelers adjust for stability on uneven floors. 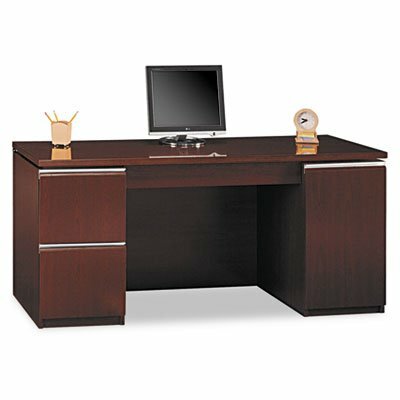 Color: Harvest Cherry Overall Width: 35 3/4amp;quot; Overall Depth: 23 3/8amp;quot; Overall Height: 29amp;quot;. Contemporary style. Right handed U-Station. Made in United States. Durability and superior resistance to scratches and stains. Durable PVC edge banding on work surface resists collisions and dents. Quick assembly with pre-assembled pedestals. Back panel cutout for wire management conceals unsightly cords and cables. Features two box drawers for supplies and three file drawers to hold letters. Full extension ball-bearing drawer slides offer easy access to all files. Gang lock for drawers is neatly concealed in knee well. Features full length modesty panels, extruded aluminum drawer pulls and a beaded edge detail on work surface. GSA Approved. Meets ANSI/BIFMA test standards for commercial office furniture in place at time of manufacture. Warranty: Limited Lifetime. Made from thermally fused laminate over engineered wood. Made in USA. Welcome to your new office. For doing your job well, you've earned the freedom and means to express your personal taste. Milano2 appeals to your practical side and looks good doing it. Contemporary European styling in attractive pieces that are easy to reconfigure for customized workspace solutions. Lockable file drawers hold letter- or legal-size files and features full-extension ball bearing drawer slides. Time-saving Install Ready construction: pedestals are shipped pre-assembled. Desktop grommets and modesty panel openings for wire management. PVC edge banding helps protect desk from bumps and scrapes. Full-width extruded aluminum drawer and door pulls are both attractive and durable. Durable Diamond Coat finish on worksurface is scratch- and stain-resistant. 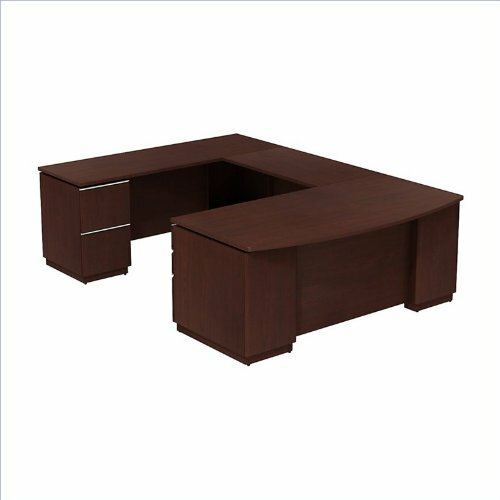 Desk and Pedestals sold and shipped separatelyORDER BOTH. 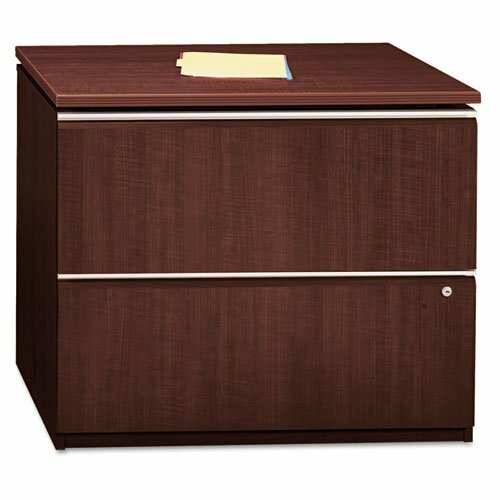 Color: Harvest Cherry Pedestal Count: 2 Top Shape: Bow Front Top Material: Melamine. 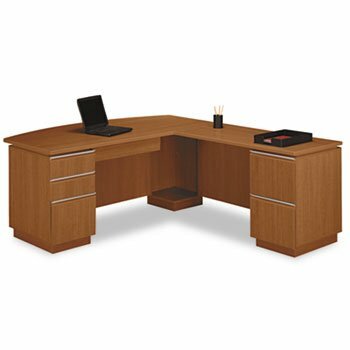 Contemporary European styling in attractive pieces that are easy to reconfigure for customized workspace solutions. Durable Diamond Coat finish on worksurface is scratch- and stain-resistant. Shaped PVC edge banding helps prevent dents. Locking file drawers hold letter or legal size files and operate on full-extension ball-bearing drawer slides. Enclosed CPU storage pedestal with adjustable shelf. Sturdy extruded aluminum door/drawer pulls. 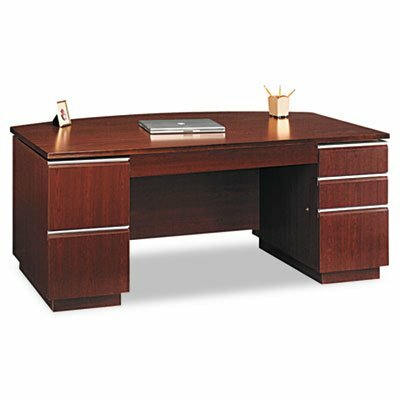 Color: Harvest Cherry; Pedestal Count: 2; Drawer Configuration: 1 Pencil; 2 File. 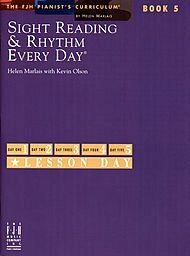 Sight Reading & Rhythm Every Day(c) 5 Helen Marlais with Kevin Olson FJH1543 In Book 5 of the Sight Reading & Rhythm Every Day(c) series, students learn about compound meters and cut time, chords and their inversions, and new music terms including dolce, meno, and sempre. Also, Book 5 incorporates Rhythm Flashes!, Interval Flashes!, and Pattern Flashes!, which are designed to help students think and plan quickly for excellent sight reading! Original pieces and teacher/student duets along with a carefully sequenced curriculum make learning to sight read an engaging activity for developing students. Contemporary European styling in attractive pieces that are easy to reconfigure for customized workspace solutions. Durable Diamond Coat finish on worksurface is scratch- and stain-resistant. PVC edge banding helps protect desk from bumps and scrapes. Install Ready, pedestals are shipped pre-assembled. Desktop grommets and modesty panel openings for wire management. Kneewell locks are included for workstation privacy. 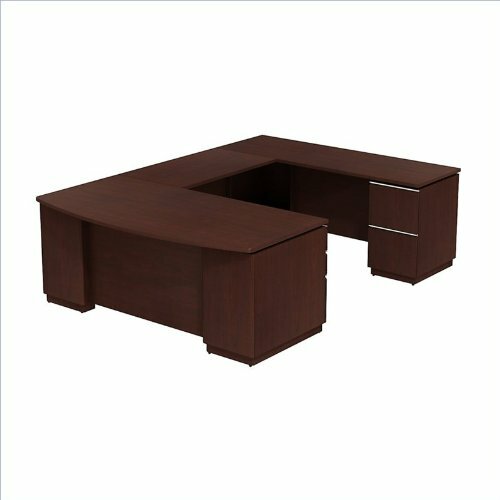 Desk and Pedestals sold and shipped separatelyÑORDER BOTH. Color: Harvest Cherry; Pedestal Count: 2; Top Shape: Bow Front; Top Material: Melamine. Looking for more Bush Milano Harvest similar ideas? Try to explore these searches: Gel Cell Battery, Stainless Steel Princess Ring Band, and Boardwalk Plates. Look at latest related video about Bush Milano Harvest. Shopwizion.com is the smartest way for online shopping: compare prices of leading online shops for best deals around the web. Don't miss TOP Bush Milano Harvest deals, updated daily.